The Facebook team has come clean stating some of its metrics were not accurate, misreporting numbers across four products. 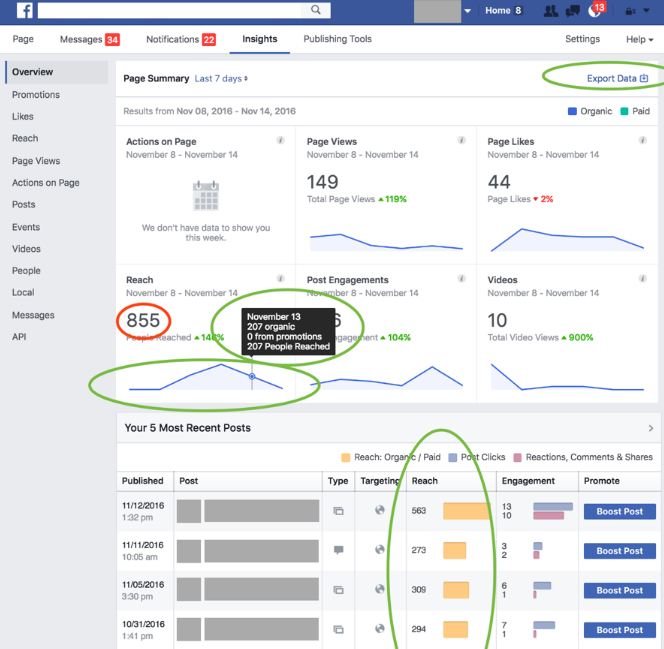 At a time where CEO Mark Zuckerberg is fighting fires with regard to whether fake stories on the newsfeed influenced the recent US Presidential Election, announcing bugs in its advertising measurement tools is hardly ideal. Facebook recently reported revenues of $7 billion for the quarter so the news will be frowned upon by the industry, but let’s put things in perspective for the moment. Four metrics are inaccurate, but there are 220 metrics that Facebook counts across its platform. This is hardly a valid excuse for the misrepresentation, but it is a small percentage. 1.8% to be exact. “Today we’re updating our metrics to give our partners and the industry more clarity and confidence about the insights we provide,” the team said on its blog. “We know that having access to reliable metrics is important to the millions of partners who use our services to grow their businesses. As our products evolve to meet the needs of the people and businesses that use them, our metrics will also evolve. 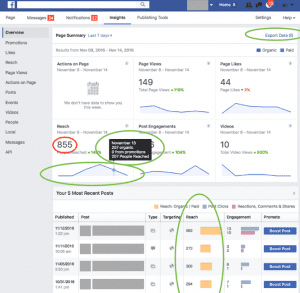 Firstly, on Page Insights one summary number showing 7-day or 28-day organic page reach was miscalculated as a simple sum of daily reach instead of de-duplicating repeat visitors over those periods. The majority of the metrics on this page were accurate (see image to the right; green is good, red is bad), however the de-duplicated 7-day summary in the overview dashboard will be 33% lower on average and 28-day will be 55% lower. A second bug meant it had been undercounting metrics for completed, or 100%, video views. This occasionally happened when the audio and video track don’t line up, owing to differences between video players and devices. This is a positive bug for advertisers as it could mean a 35% increase in the number of videos which were watched from start to finish. For the Instant Articles product, the team notes there could be over-reporting by between 7% and 8% since August of 2015. This was caused by a calculation error; the system calculated the average across a histogram of time spent, instead of reflecting the total time spent reading an article divided by its total views. This issue has now been fixed. Finally, in the Analytics for Apps dashboard, one metric called ‘Referrals’ is miscalculated. This metric evaluates all posts produced by people via an app or website. The team are supposed to count clicks that went directly to an app or website; however, it also counted other clicks on those posts via the app or website, including clicks to view photos or video. Referrals have been overstated by approximately 6% on average. The team have or are working hard to correct all the misrepresentations, and has also confirmed it will now use more third parties to validate metrics. The inaccurate metrics are a small proportion of the overall reporting measures put in place by the team and will not have a drastic impact on an advertiser’s day-to-day life but transparency is key in the world of online advertising. And let’s be honest, it could have come a better time for Zuckerberg and co.